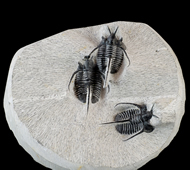 Trilobites first appeared during the Early Cambrian period (540 million years ago) and existed throught the lower Paleozoic until they died out at the end of the Permian about 250 million years ago. 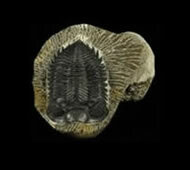 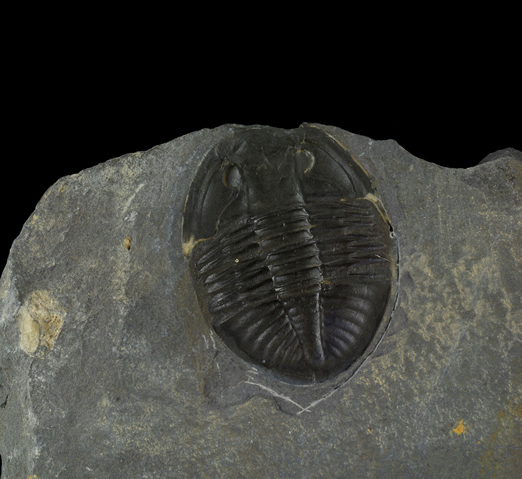 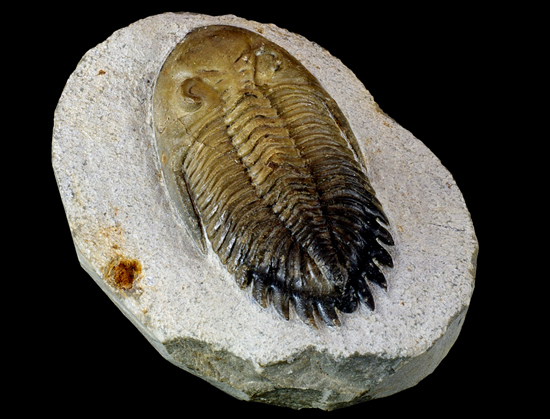 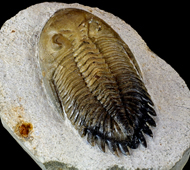 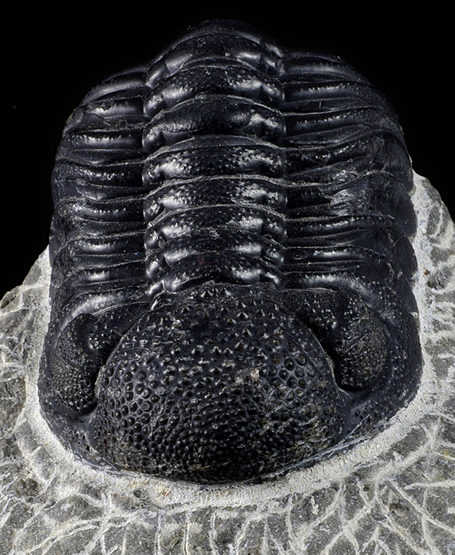 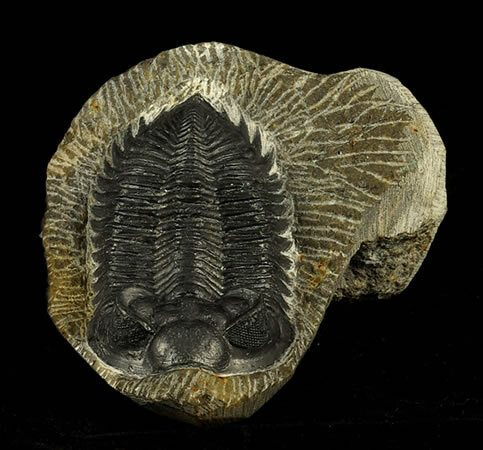 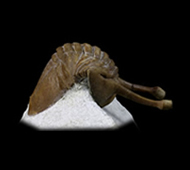 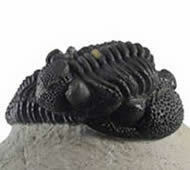 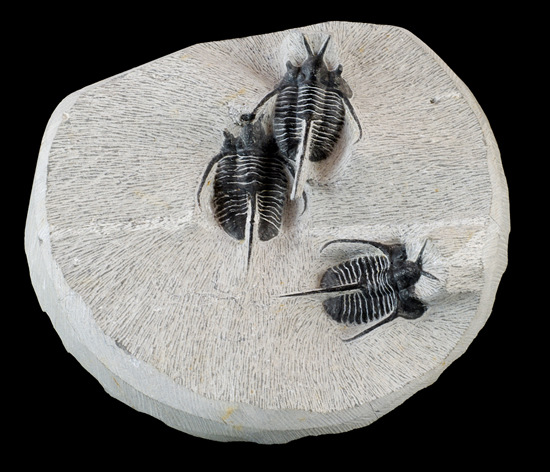 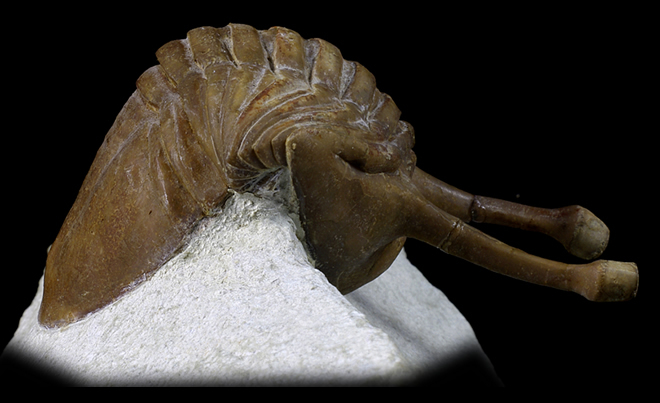 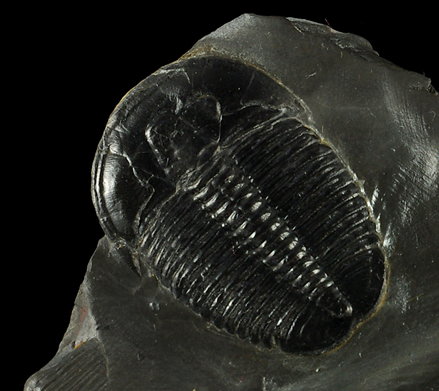 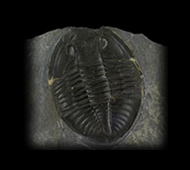 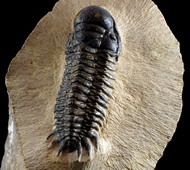 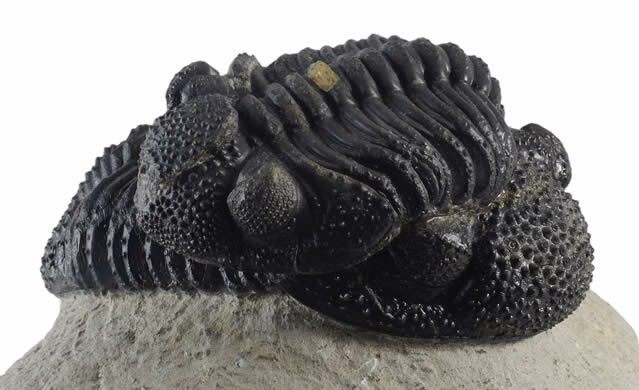 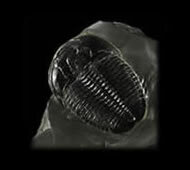 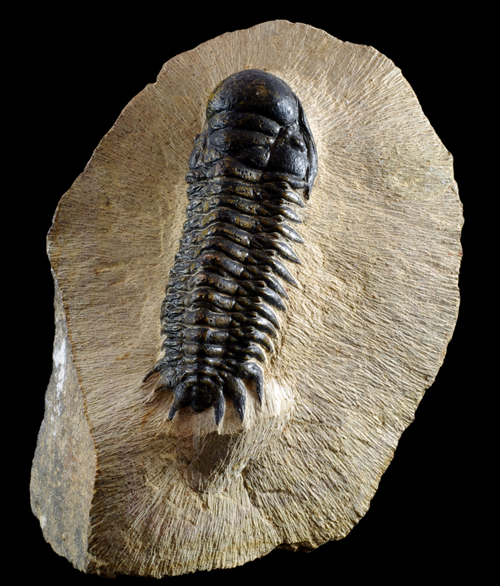 World Fossils has excellent specimens of many different species of trilobites in stock. 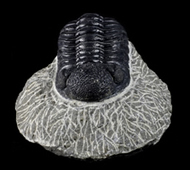 World Fossils has excellent specimens of many different species of trilobites in stock.